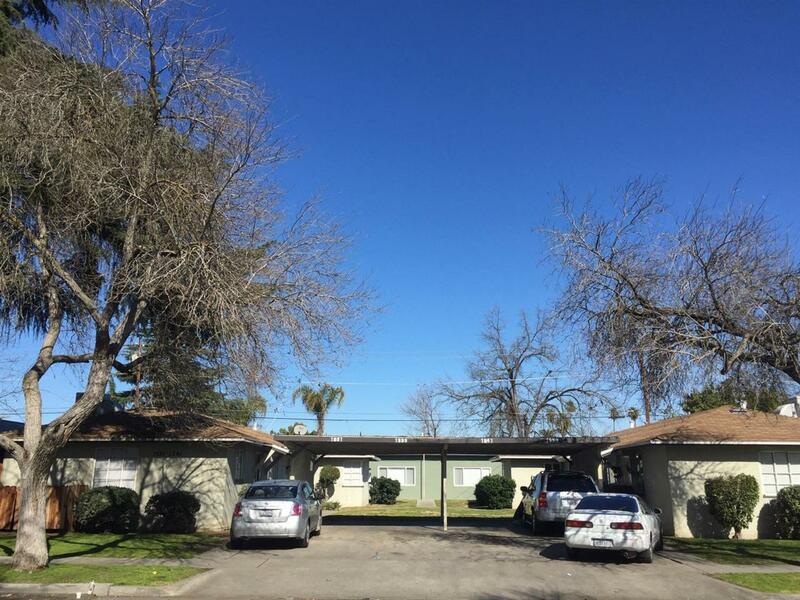 This is a classic older 1950's single level six plex, with a large center courtyard feel, in a well settled nice little central Fresno neighborhood. There is a mix of one and two bedroom units, all fully rented with a landlord who has always maintained the property well. Per the seller it has passed The City of Fresno inspections along with the H.A. inspections. Good income producer on this one.